Categories: Agricultural & Farm Oils, Agricultural Range, All Products. Tags: mineral, oil, synthetic oil. 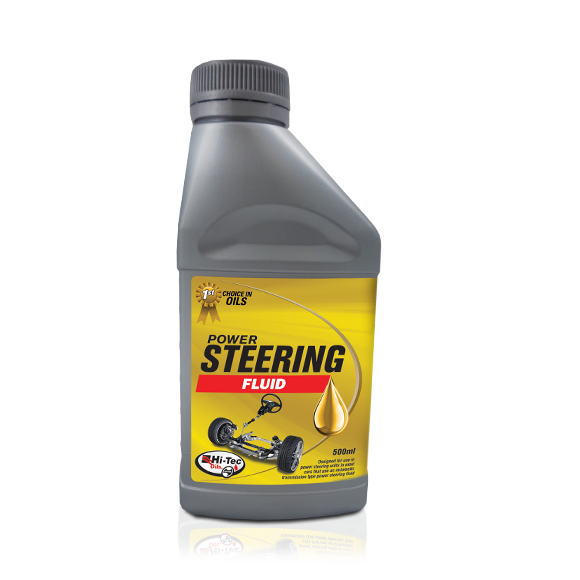 Hi-Tec Hydraulic Oils are blended from high quality mineral oils possessing a high viscosity index and low pour point. 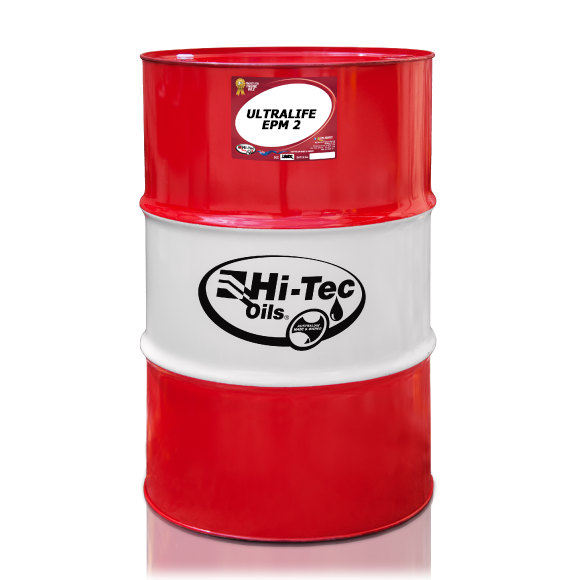 Hi-Tec Hydraulic Oils provide a long trouble free service life and will be chemically stable under severe operating conditions. 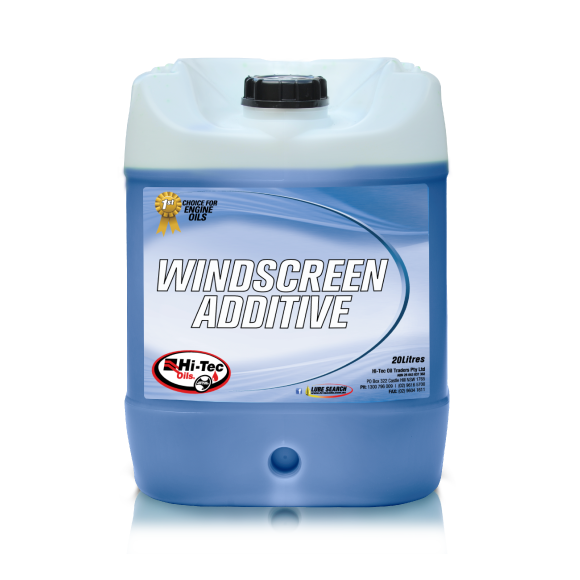 They give excellent protection against corrosion; resist emulsification, and any formation of unwanted stable foam. The continuing trend towards higher hydraulic system pressure permits higher performance and reductions in pump and equipment sizes. At the same time, the hard working hydraulic oil is called upon to lubricate, seal and cool the working components under increasing temperature, turbulence and pressure. Any entrained air must be readily released as pressures often exceed 7 Mpa (1000 psi) and heavy pump water can only be avoided by using oils containing anti-wear additives. 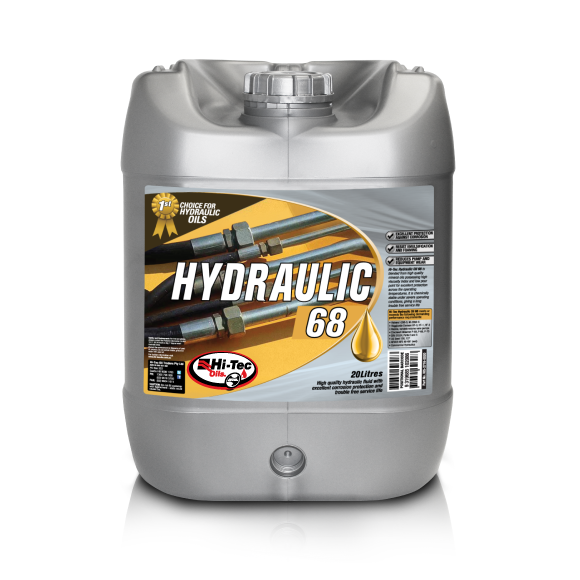 Hi-Tec Hydraulic Oils is formulated to meet all these requirements, using paraffinic, high viscosity index mineraloil, augmented with performance additives including a zinc anti-wear treatment.